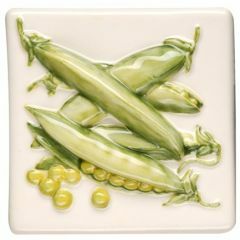 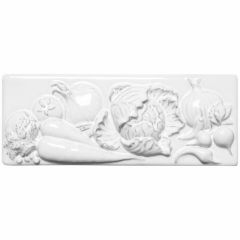 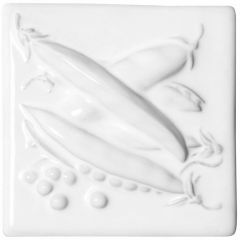 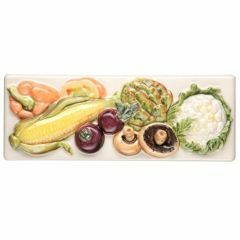 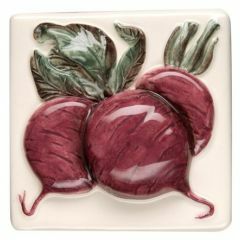 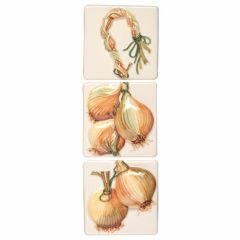 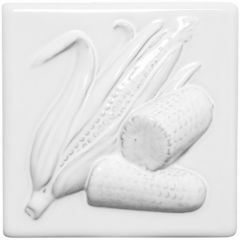 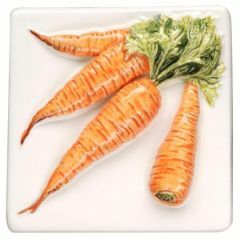 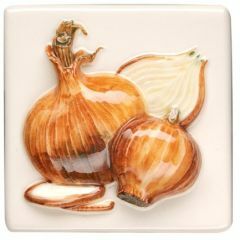 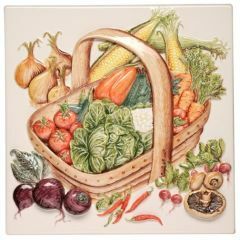 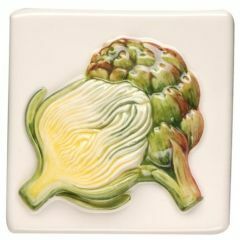 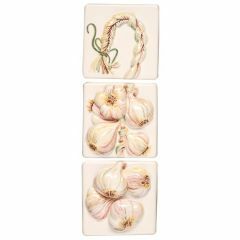 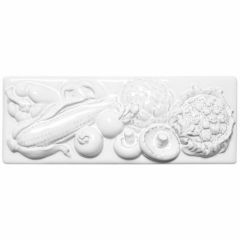 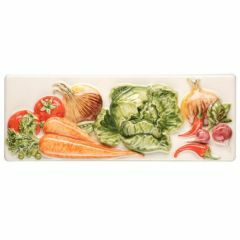 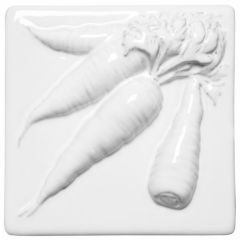 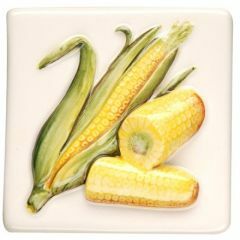 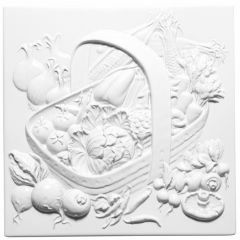 The Legumes de Saison collection from Original Style features a selection of seasonal foods that have been relief-sculpted into ceramic tiles and delicately handpainted. 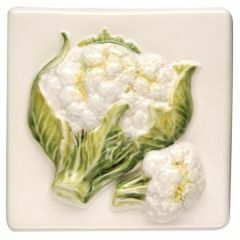 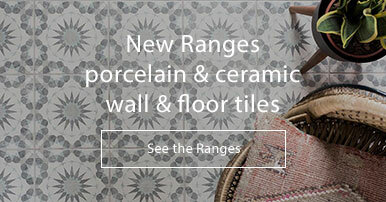 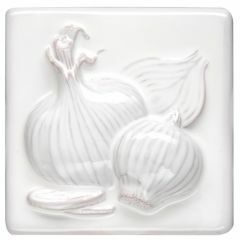 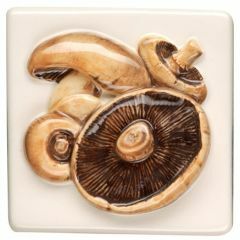 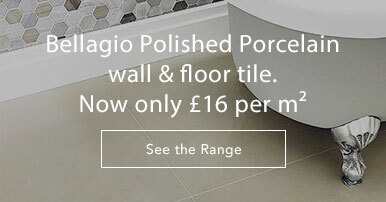 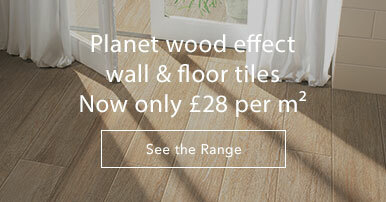 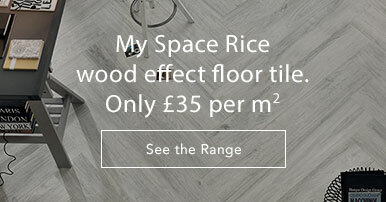 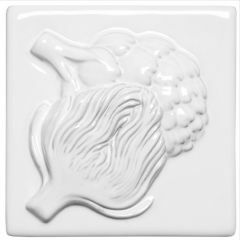 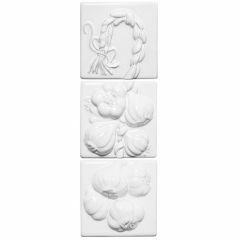 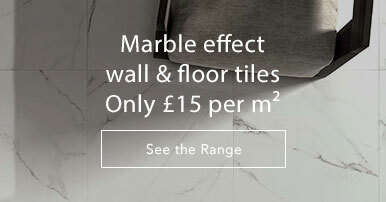 The collection is made up of two 3-tile sets, two accompanying borders and a plaque tile. 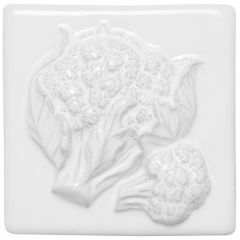 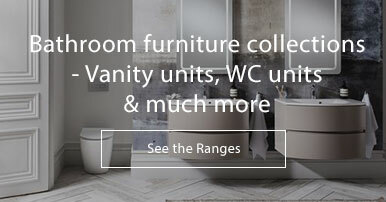 Please see the La Belle catalog for inspiration images and technical information.